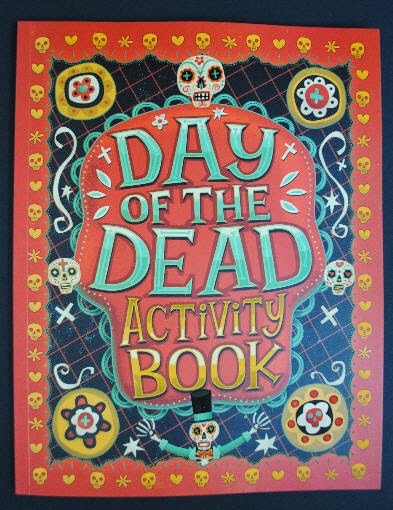 One of the newest titles released this year for Day of the Dead is this fun activity book published by Penguin Group. The illustrations are fantastic and make the 16-page book seem longer than it is. 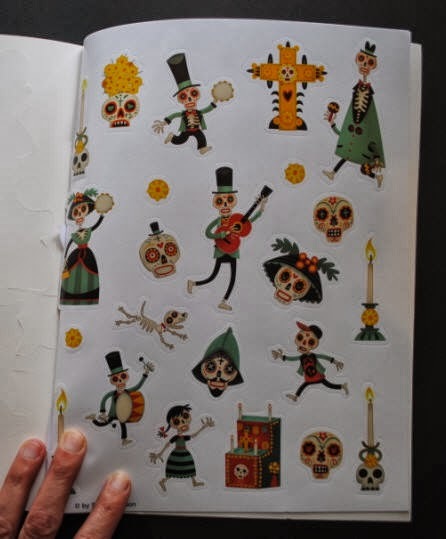 However, it is the press-out ofrenda, paper dolls, and stickers that truly make this book worth purchasing. 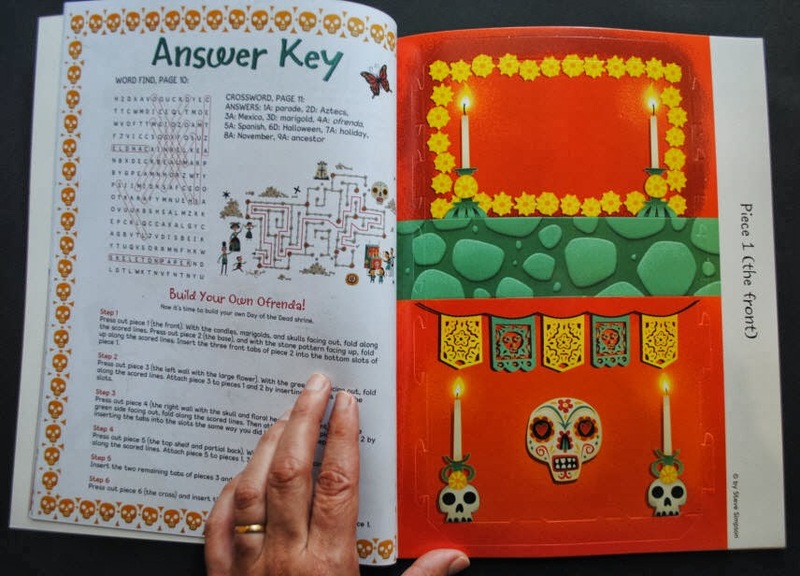 The first 16 pages include your typical Día de los Muertos information and activities like what the holiday is about, how to make paper marigolds, and a couple of recipes. 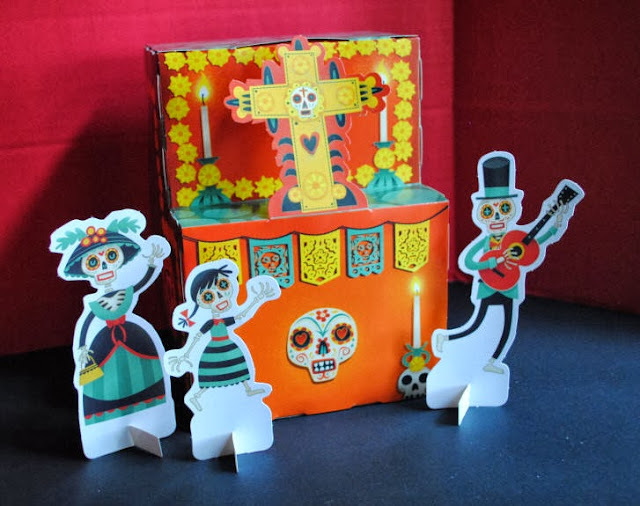 And then my daughter had a lot of fun punching out and putting together the paper dolls to surround the ofrenda. 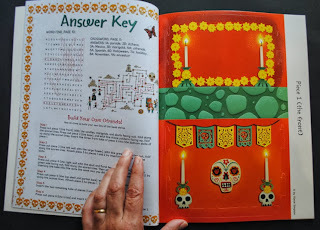 My son loved the stickers, and I supposed they could be used to decorate the sides of the ofrenda, but we preferred to use them for another project (more about that later!). Still here's a peek at them. Aren't they super cute? 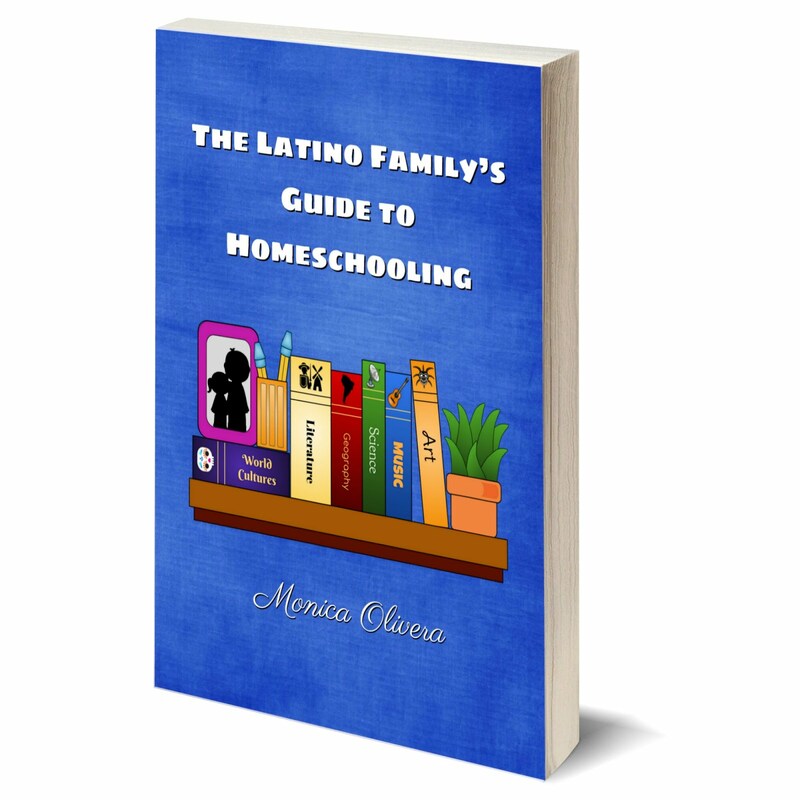 but you can purchase a copy of this book here. 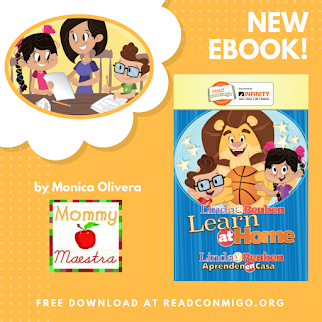 My kids had so much fun putting this together and looking through the book, we've decided to give one away to one lucky MommyMaestra reader. This looks like a fun little book! I've decided we are making sugar skulls this year! LOVE Dia de los Muertos!! I even have a pinterest board. And, sugar skulls are awesome! November 1st is also my birthday so I think I've a bit of an extra cool factor there. ;) I think it's one of the most misunderstood holidays...it's all about family and ancestors...not "scary" stuff. I've seen this book talked about once or twice and I think it looks super fun. Like Honey says I love the family history aspect of the holiday! I just spoke to my kids' teachers about making sugar skulls in their classrooms at the end of the month. 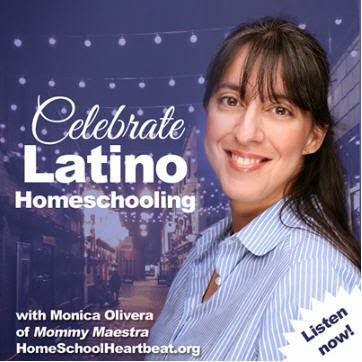 We make them as a family every year to help celebrate and honor my husband's Mexican heritage. This activity book would be a great addition! Oh my, oh my, this is great!!!! This is what my family celebrates! I WANT THIS!! 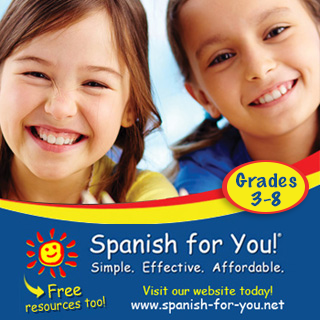 What a wonderful resource for my family. I know the kids would love the activities. What a great book! 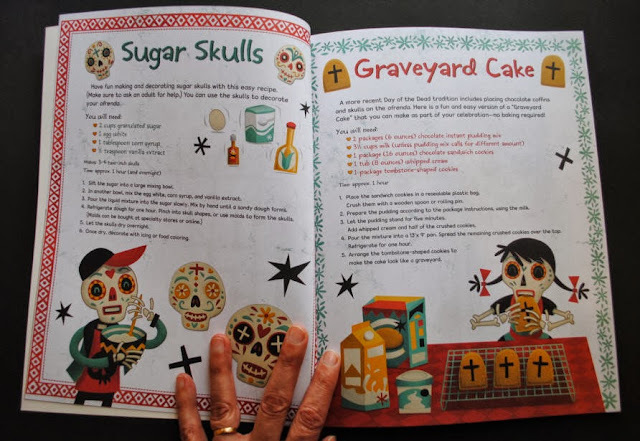 You are starting to see more books, activities regarding Dia De Los Muertos. Where was this when I was a kid? What a great book, looks very interesting. 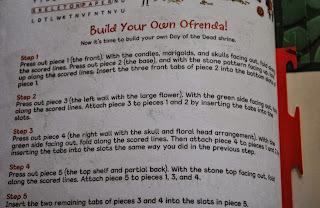 My children and I are already preparing the flowers for the altar of the dead. My students are loving making skeletons labeled with body parts, and coloring calaveras! 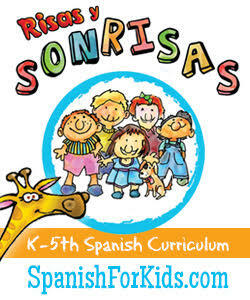 The book would be a great addition to my classes!!! 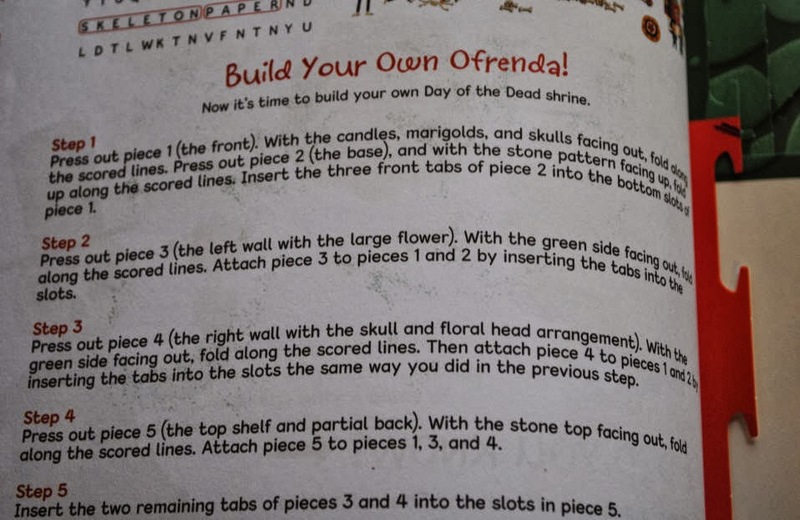 I just love teaching about this holiday in class with the kids! We look forward to it every year. Last night my granddaughter picked the book we bought last year on the holiday to reread. 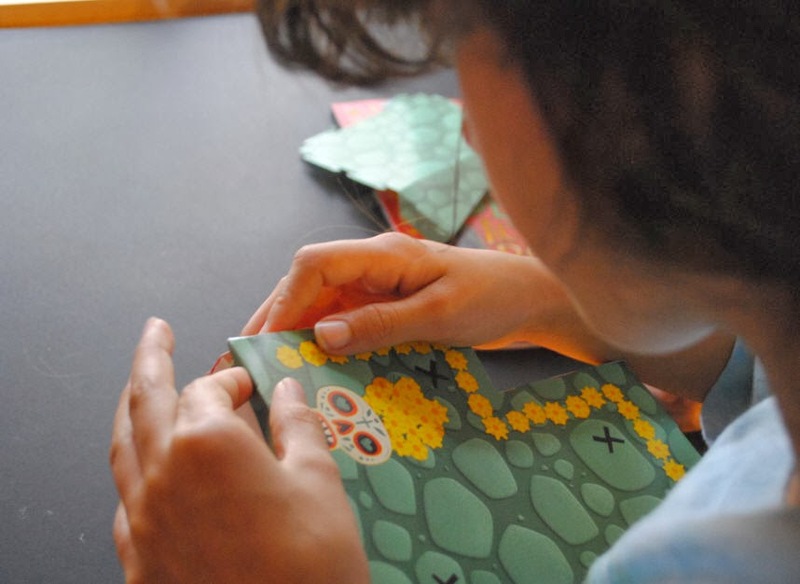 The activity book looks like something she would enjoy and reinforce what she is learning.